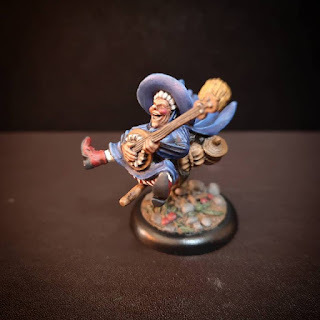 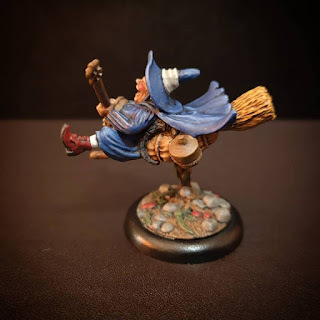 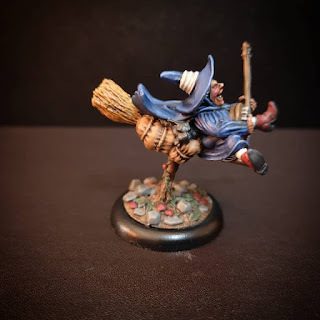 Another Discworld miniature painted up, this time as a present for Mother's Day. 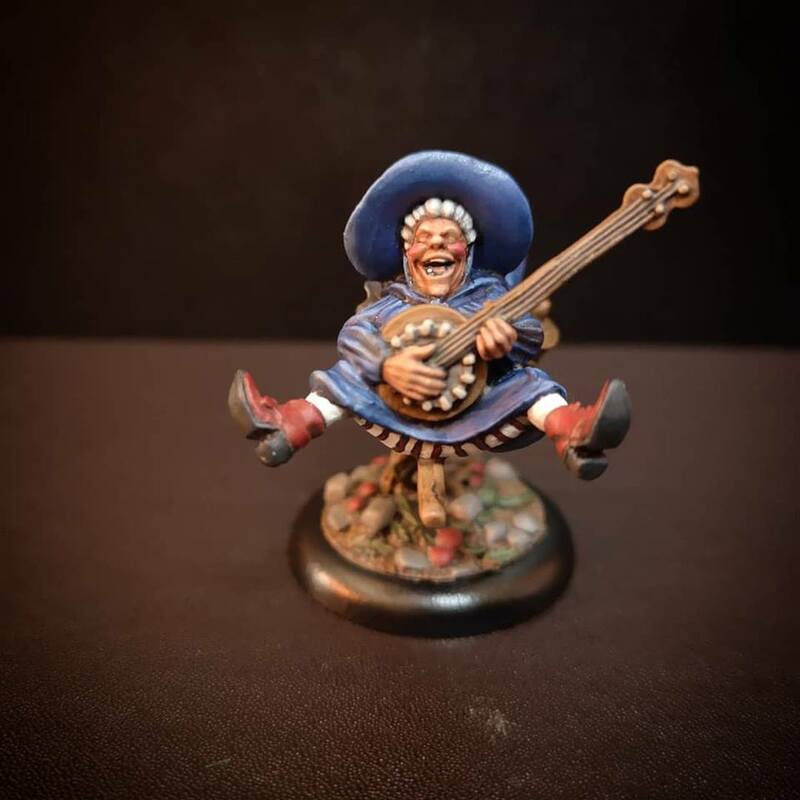 I really enjoyed painting such a 'vibrant' character (especially as I'm currently painting Blackstone Fortress). This blog will cover all my various miniature projects, from Doctor Who to Kings of War.